På denna dag i 2011, @Adele's '21' was released and it has since gone to become 16x Platinum! Adele to perform at 2017 Grammys! Adele has been nominated for FIVE Grammy Awards! Tickets for Adele’s 2017 Australian Tour go on sale today! First up, Melbourne, which is on sale now. For tickets please visit adele.com/live. 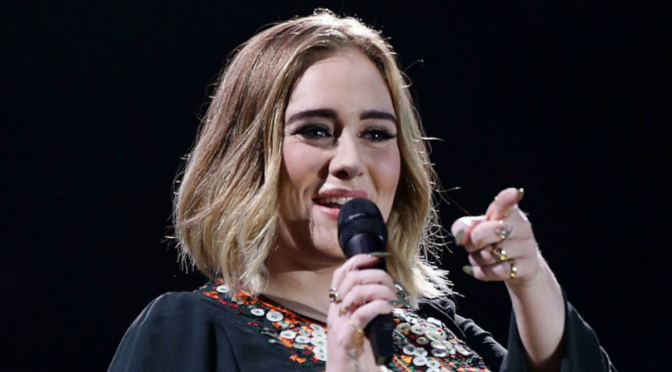 Is Adele headed to Australia? Detta galleri innehåller 9 resenärer.